Sporting some gray hair on that noggin of yours and still play the bass guitar like a freakin Rock Star? 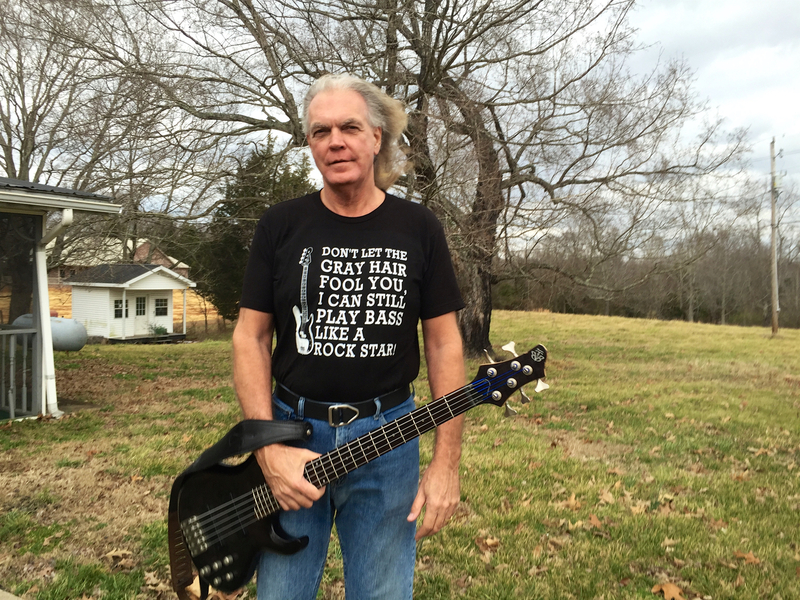 Show the world what you're still made of with this shirt design that tells everyone you meet to take you and your amazing bass playing skills seriously. You're an expert! A Master at your craft! Share your seasoned pride and rock out like it's 1965!